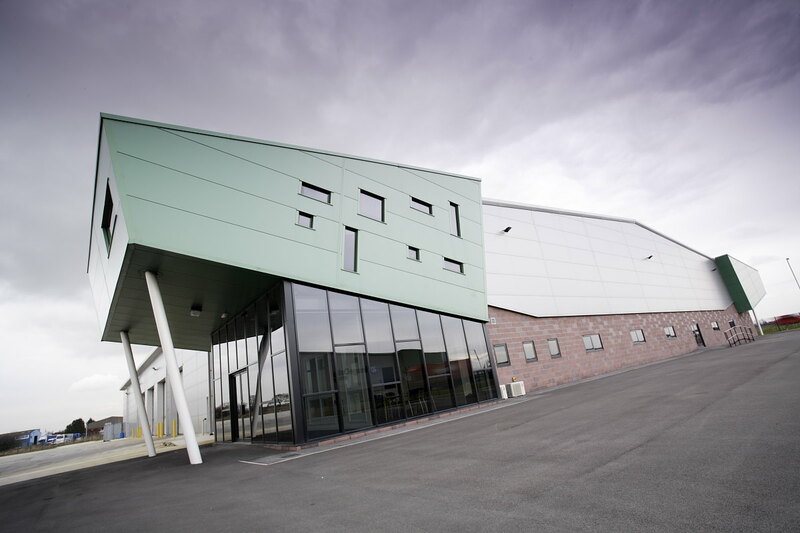 As you cross the M62 Ouse motorway bridge, this highly visible landmark employment park lies to the west, a location for businesses needing access to the north and south, east and west of the UK. 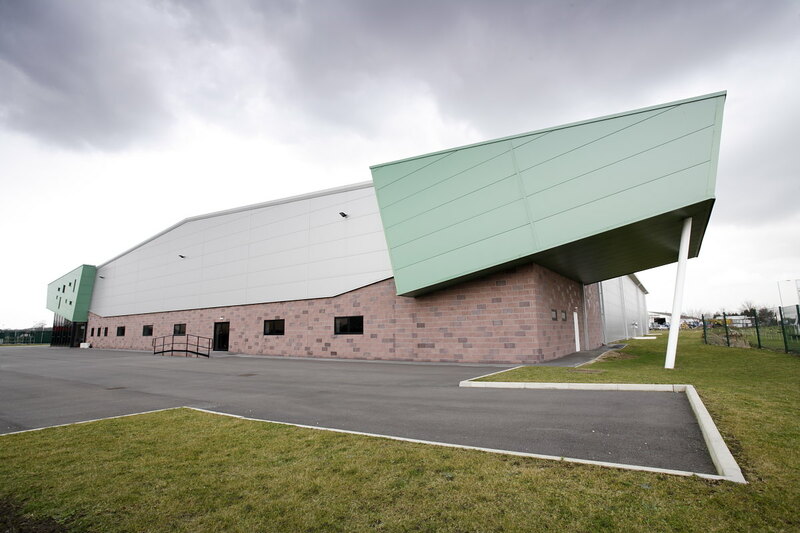 Those who have chosen to locate to the site already operate in manufacturing, distribution and logistics. 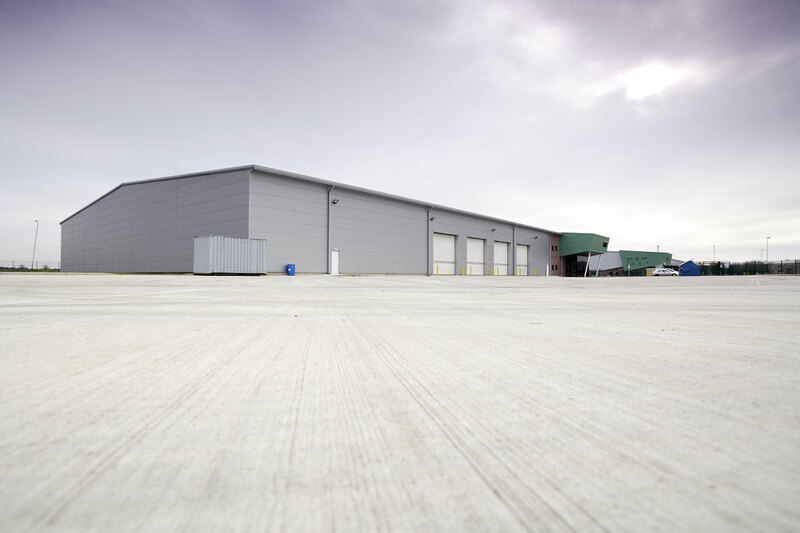 The site has been designed to accommodate offices, industrial units and warehouses from 10,000 to 200,000 sqft with fully serviced plots for sale or design and build packages available. 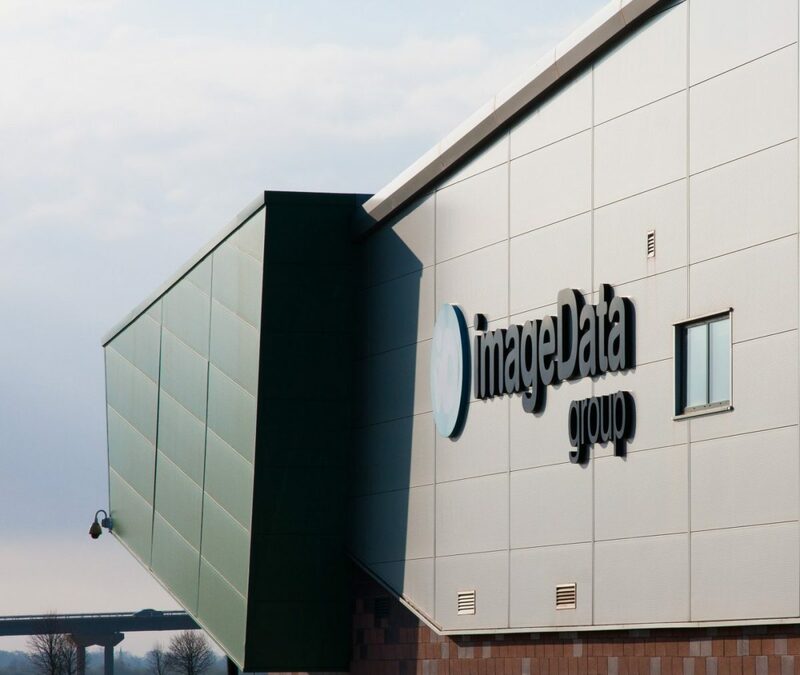 Join big names Image Data Group, Warburtons and TNT on the site as companies who have recognised Ozone Business Park’s key location and features, together with DPD UK Limited who are the latest company to take space at Ozone. You can download the PDF brochure by clicking here now.